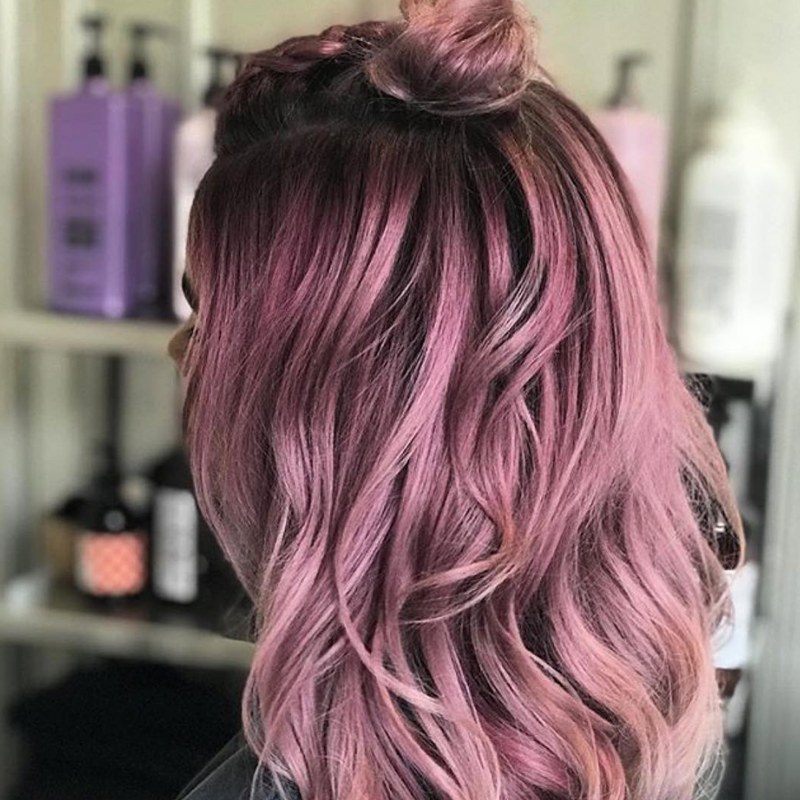 The pink haircolor trend is loved by celebrities, Instagram models and everyday clients in the salon—and that’s a good enough reason for us to believe rosé hair isn’t going anywhere. Good thing that there’s a rosy shade for every type of client, and we’re sharing six color formulas that will keep you on-trend until further notice! From metallic rose to a deep berry melt, scroll through and screenshot your faves…your cool-girl clients will thank you later.